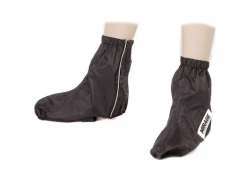 Hollandbikeshop.com has the Rain Overshoes you’re looking for. 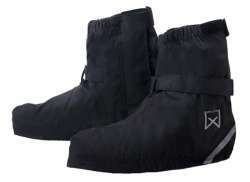 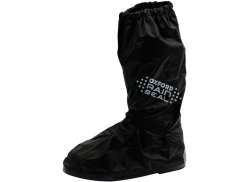 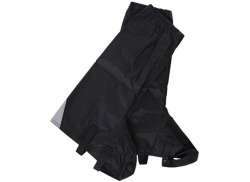 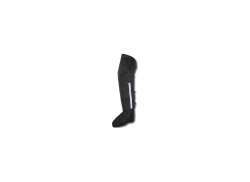 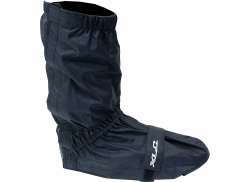 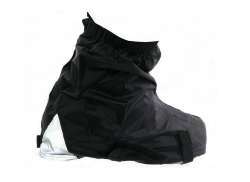 At Hollandbikeshop.com you'll find a wide choice of high-quality Rain Overshoes. 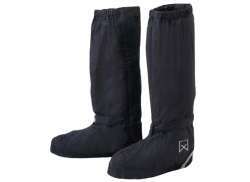 And products are delivered super-fast, usually within 2 business days in the Netherlands! Are you looking for excellent service, a great product range and quick delivery? 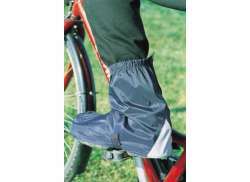 Come to Hollandbikeshop.com! 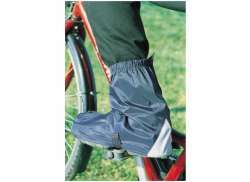 We have the most affordable and most extensive range of bicycle accessories, bicycle parts and bicycles.